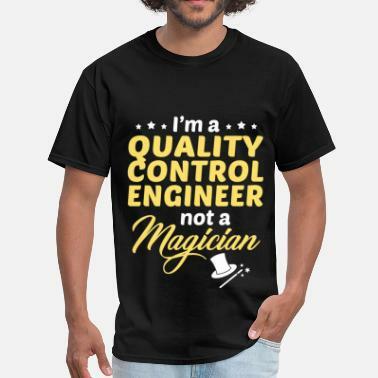 Quality Control - Verify -or- Perish! 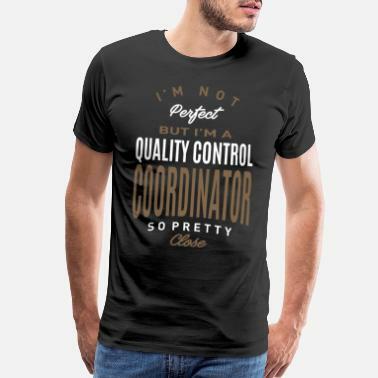 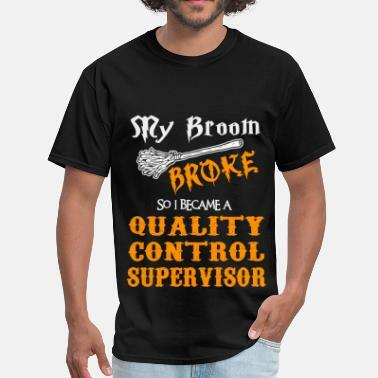 Quality Control - Live the Dream! 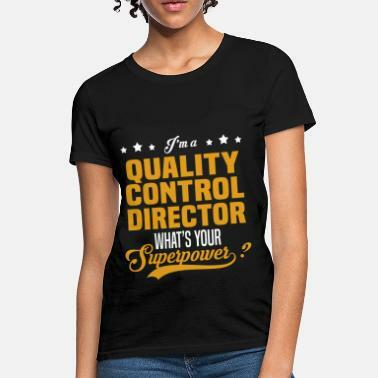 Quality Control - Back Off!